Tomar Moner Bhetor Song Is Sung by Noble Man from Vinci Da Bengali Movie. Music compose by And Tomar Moner Vetor Jai Bengali Song Lyrics written by Anupam Roy. 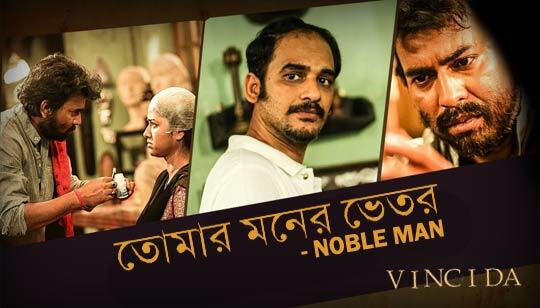 Starring: Rudranil Ghosh, Ritwick Chakraborty And Sohini Sarkar. Music Arrangement & Programming by Shamik Chakraborty.